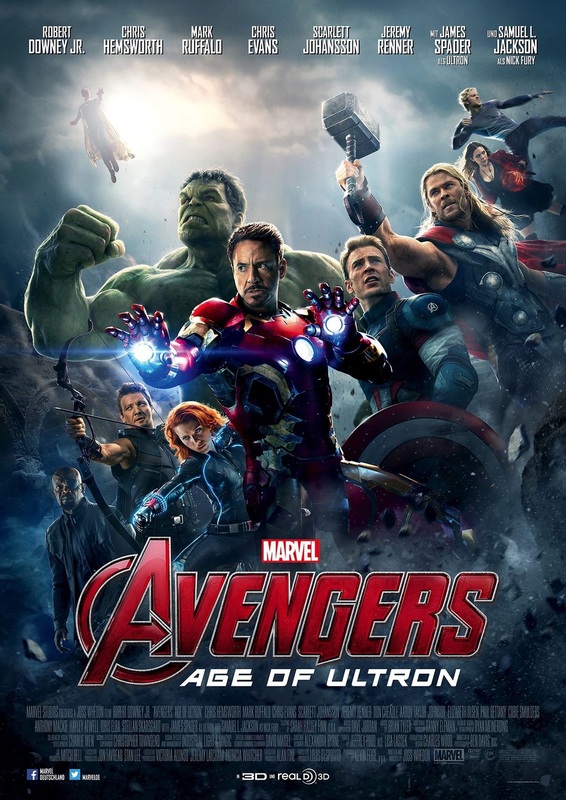 The Avengers - Age Of Ultron is out in cinemas this week and we are excited, are you? How could it be... Did you watch the snippets? If so get online and book your ticket for the movie event you have been waiting for!